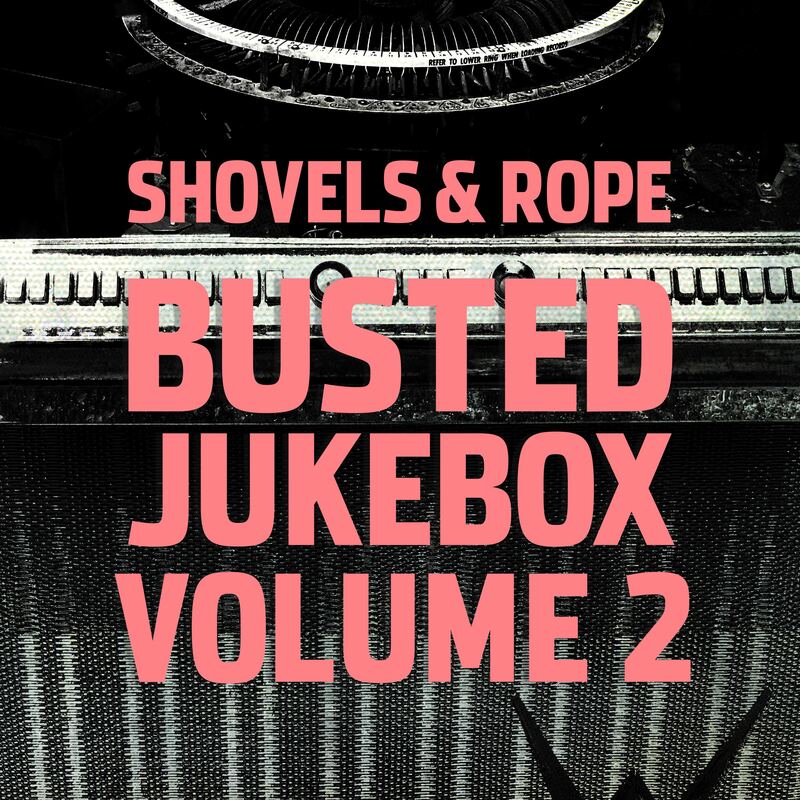 Alternative folk duo Shovels & Rope are surprise releasing a new covers album titled Busted Jukebox, Vol. 2. tomorrow (Dec. 8, 2017). The second in their series of covers albums, it includes takes on songs by The Breeders, Willie Nelson, Sigur Ros, The Clash and Faith No More, among others. Performing alongside the husband-and-wife Americana duo is a veritable who’s-who of the scene, with Brandi Carlile, Nicole Atkins, Rhett Miller, Mathew Logan Vasquez, Lera Lynn and more appearing on the covers. Today we have the duo’s cover of Faith No More’s crossover MTV hit from the 90s, “Epic,” performed along with Lynn. 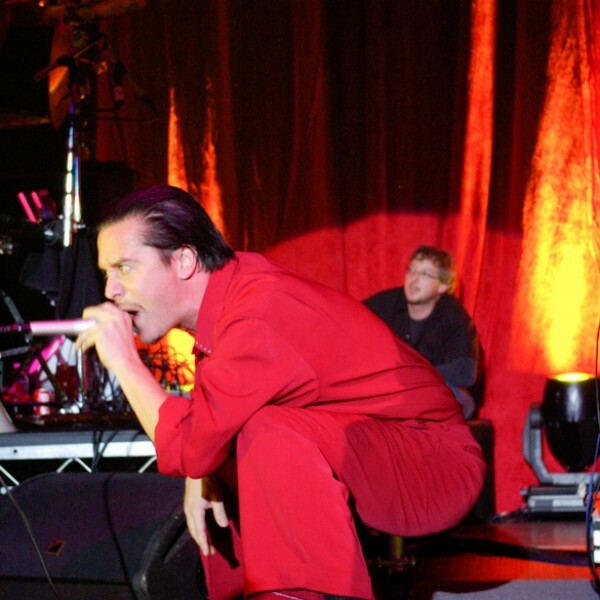 The song takes a completely different character in the hands of Michael Trent, Cary Ann Hearst and Lynn, with Mike Patton’s signature rapping in the verses transformed into haunting, melodic vocal turns. Slowing down the already mid-tempo song, Shovels & Rope stretch it from its original running time of 4:40 over a full minute to 5:50. Despite the slower tempos and lengthier running time, the cover of “Epic” is an extremely quick listen, much like the original source material.